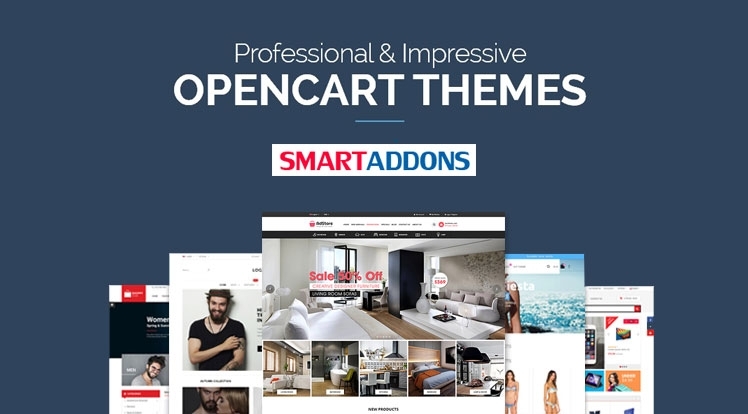 You can buy the individual OpenCart theme or choose OpenCart Club Starting at $49 to save money and get all access to browse our Opencart Themes. The Membership club can be suitable for all and perfect for freelancers and developers. You will have more choice to try our theme to find the best suitable for your project. Finally, to welcome you to our OpenCart Clubs, we'd like to give you a coupon up to 35% OFF for any OpenCart Clubs. The coupon is OPENCART35. Just enter it on the discount book at the checkout page. This coupon will expire on 30 September 2018, so don't miss it!